In March 2017, Sasakawa USA organized an exercise at Lockheed Martin’s “Lighthouse” TTX facilities in Suffolk, Virginia. The TTX focused on contingencies that might result from ongoing disputes between Japan and China in the East China Sea. Participants examined how the United States and Japan might jointly respond to a variety of Chinese provocations in the area. • None of the three teams involved—Japan, China, and the United States—wanted a war over the Senkakus. Military moves were to seek a diplomatic way to resolve issues. Washington was anxious to facilitate a peaceful solution while maintaining its strong alliance with Japan. • Tokyo and Beijing did not trust one another and were concerned about domestic political backlash if they failed to act strongly during a crisis. All three teams were primed to reinforce their military presence rapidly to deter any attempt to resolve sovereignty claims by physical seizure of the Senkakus. • De-escalation was difficult because each side tried to deter the other by ordering additional military deployments, raising suspicion in the other country about its ultimate intentions. • The TTX reinforced the experience of many real-world events that in an emerging crisis it is very difficult to get all facts straight early on and thus there is a reluctance to engage with other governments until there is certainty about what really happened. 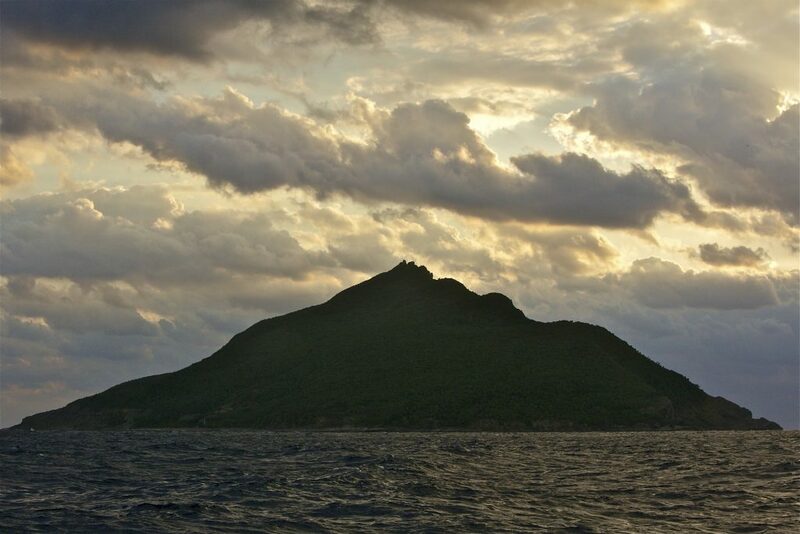 More on Senkaku Islands Tabletop Exercise Report here. Yomiuri Shimbun was granted exclusive access to the exercise, leading to a report on the exercise’s findings. Find out more in “Exclusive coverage by Yomiuri Shimbun of Sasakawa USA’s tabeletop exercise“. 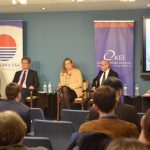 The Senkaku Islands tabletop exercise was discussed in a panel at Sasakawa USA’s Fourth Annual Security Forum. Read “U.S.-Japan cooperation in defense, trade, and cybersecurity discussed at Fourth Annual Security Forum” to learn more, or visit the event page to view a full video recording of the event.